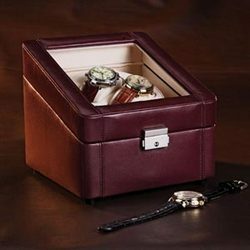 We are engaged in producting leather gift sets pack which is highly appreciated from customers who want to give presentation in leather pack. 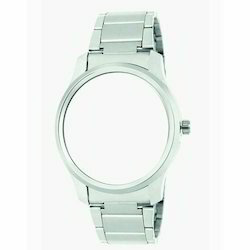 We are involved in delivering a wide series of Ladies Chain Watch. Our presented range is available in diverse specifications that meet on client’s demand. American diamond studded alloy case with brass dial, japanese movement, japanese battery, brass chain, one year warranty.